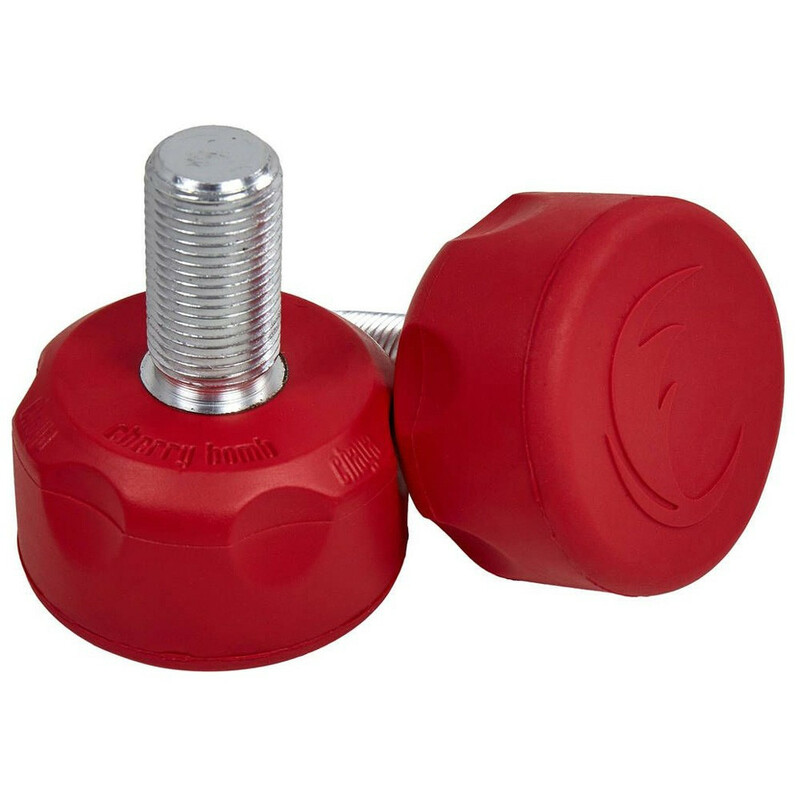 Very strong, made of natural rubber compound, these stoppers are easy and precise. Very long lasting. Sizes of stem : long. US axles fits all US plates.